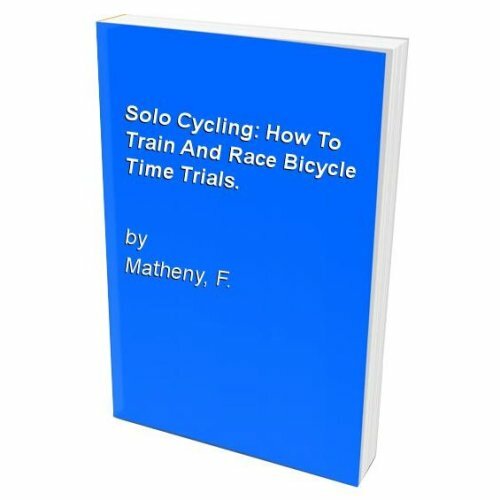 Solo Cycling: How To Train And Race Bicycle Time Trials. Solo Cycling: How To Train And Race Bicycle Time Trials. 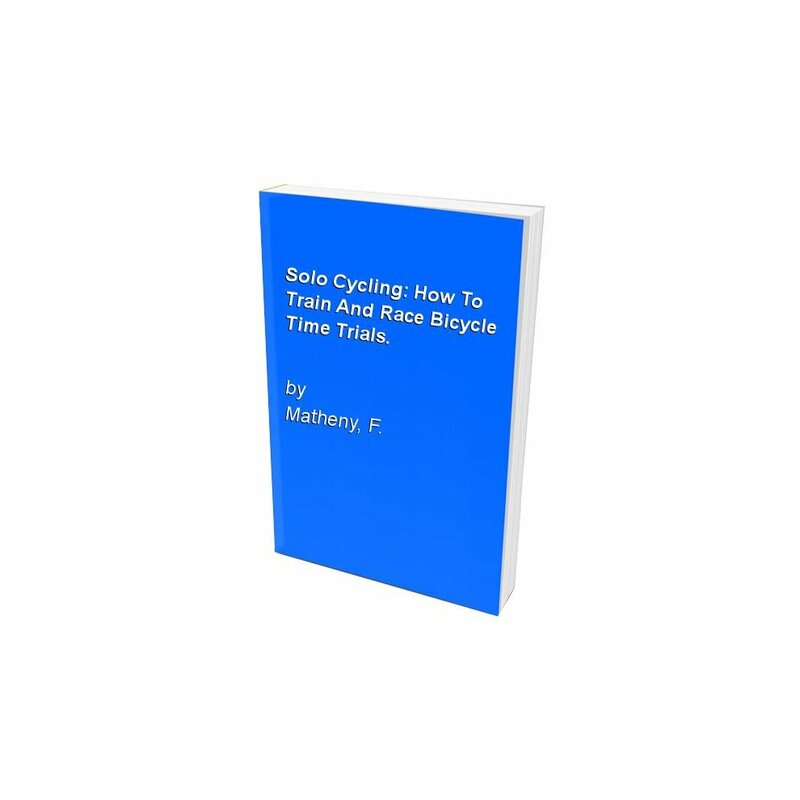 by Matheny, F.
More Product Details for Solo Cycling: How To Train And Race Bicycle Time Trials.